To CODARUS, Treffrey brings more than 15 years of experience selling home accessories and textiles to retail stores and designers across North Carolina. Growing up, her family owned and worked in several retail businesses. Between college and beginning her career as a sales representative, she worked at her mother retail store. As a Territory Sales Manager, she loves establishing strong relationships with customers and becoming someone they depend on. Treffrey is always excited to help them through the process of buying for their business, carrying through visions they may have, and creating creative and exciting ways for their business to grow. 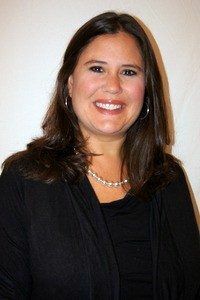 Treffrey is originally from Raleigh, NC and currently lives in Greensboro, NC with her husband and two children. She enjoys traveling, reading, going to movies, and spending time with her family and friends.